Bob asked a question on Friday. The question is why the Fiat 130 V6 motor was not used in the Lancia Thema instead of the 90 degree PRV6. Let us take as our text the wise word of Wikipedia as a starting point. 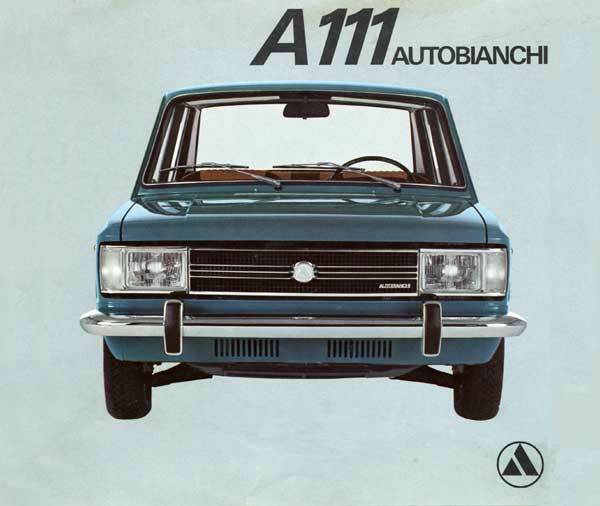 The Fiat 130 engine had its roots in the what is called the “128 type A” motor, which seems to have been designed at about the same time. While it’s comparatively easy to dismiss it as something of a parts bin special, the 1967 Fiat Dino Coupé amounted to a good deal more than the sum of its parts. 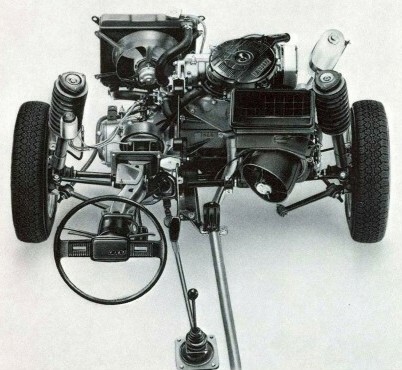 By the latter stages of the 1960’s, Fiat management realised the necessity of providing more than just basic transportation for the Italian market. With living standards on the rise, the demand for more upmarket cars grew – at least within the bounds of what Italy’s stringent taxation regime would allow. Today we look at a short-lived and forgotten automotive artefact.